Yunhyeong: Hanbin finally went into the jungle. He sent us a message today saying its tough. Seems like he ended shooting today, that's why he could send us a message. Yunhyeong: I'm alone in this wide hostel. Hanbinnie went into the jungle and Chanwoo went back to his home. I help shooting for Chanwoo Sari today. Please look forward to it! I'll upload my vlog on a specific day. Yunhyeong: I went for a meeting today so I have a daebak news, something no one tell you guys before. 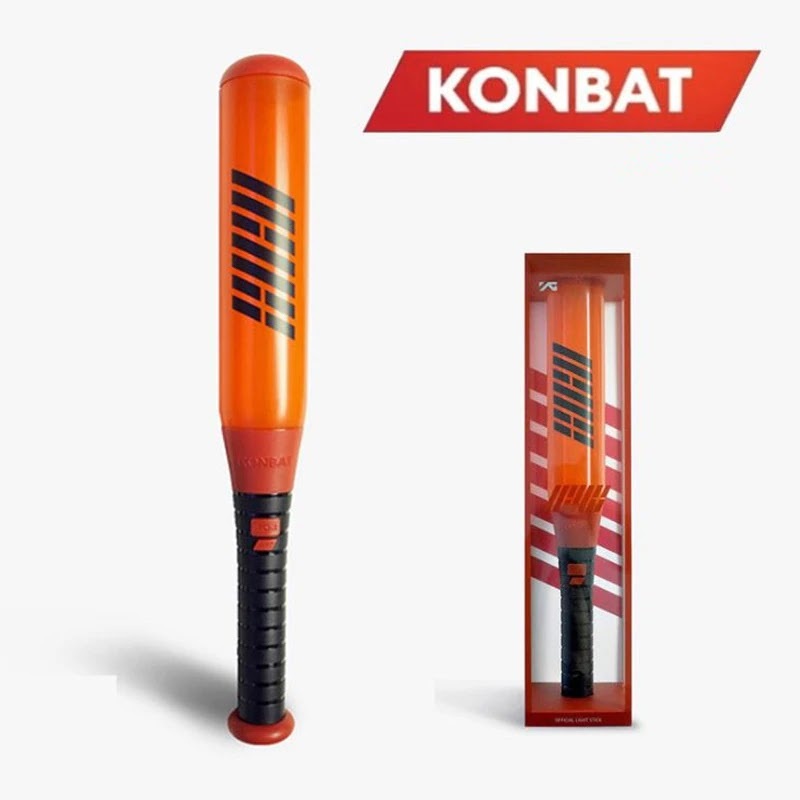 Yunhyeong: I've been preparing long for this. Finally, I'm having my own YouTube channel! Please clap for me! Isn't it daebak!? Yun: But the main content for my youtube channel isn't vlog. I've been wanting to do so since before but Chanwoo just did it. Now with Chanwoo having almost 400k subscribers, he could help me and I could help him. The main contents is cooking guys, with some vlogs. Yun: The name of my youtube name is out. Are you curious? There's a lot of choices. Yun: I'm editing own my videos. Since vlog in my own story, I wanted to show my own style and also the subtitles will have my own sense (?). It will be good to have a profrssional, but it'll lost my style. I'm editing with my hp, although it's not perfect, but it's cute isn't it? Fan: Where do you learn editing? Yun: I learn via Youtube. And the more I do the more I get used to it. I still can't give advices because I'm still new. Yun: Junhoe's birthday picture? It's it cute (?). I really wanted him to be happy that's why I uploaded it. Yun: Hanbin is still in the jungle but seems like the shooting has ended. He said he is preparing something that he has prepared for quite some time! which is HE OPENS A YOUTUBE CHANNEL OFFICIALLY!!! Yunhyeong: applause!!! send me the applause emoji ! Do you think it'll be a hit? I hope it'll be. Yunhyeong: my content will be cooking, ASMR and VLOG. More than anyone I have confidence in eating. someone commented on his eating confidence? Yunhyeong: subscribe? it's not published yet. I'll let you know when it's all ready and you can subscribe to it. When Yunhyeong was about to end the broadcast, he said he's here to give some information about the youtube channel then he said he thinks that he had told us everything alr. Yunhyeong: My goal is to upload two videos in a week. yunhyeong: i always wanted to do it, i was just looking for the timing. i hope a lot if people wait for it, bc i worked hard. 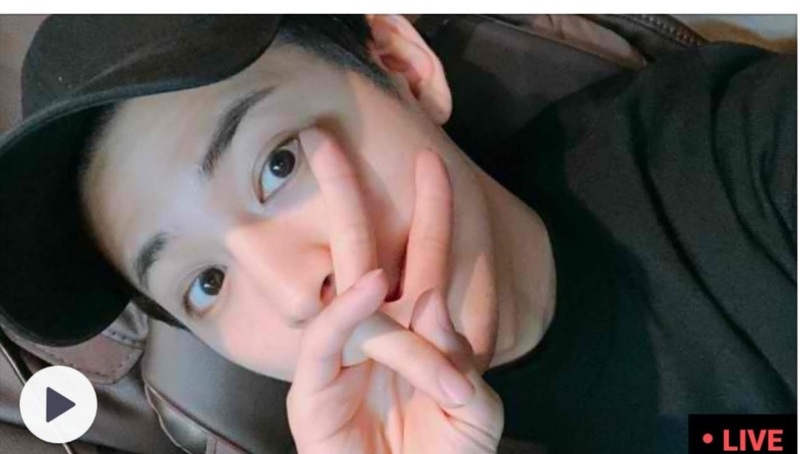 0 Response to "190403 Yunhyeong VLive : Talks about his Upcoming vlog"